Chris Molanphy has the backstory on the 1964 pop music hits and ESPN’s Chad Millman explains why the markets got Brexit wrong. On a day of British retreat, we ponder the British Invasion. 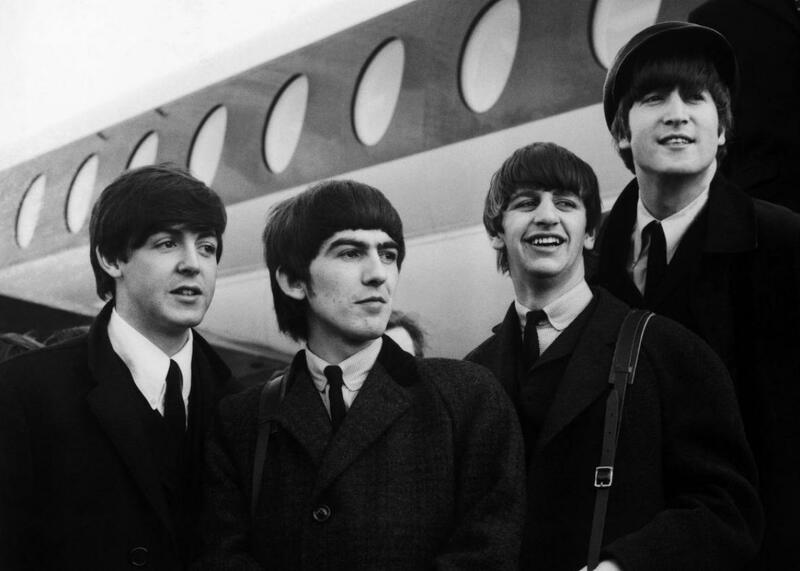 The Beatles at London Airport on Feb. 8, 1964. The next day, they would perform on the Ed Sullivan Show. Seems as good a day as any to talk about the British Invasion. On The Gist, we listen back to the Billboard hits of 1964, the beginning of Beatlemania in the states. Regular guest Chris Molanphy explains how other groups rode the Beatles’ coattails to the top of the pop charts. Molanphy writes Slate’s Why Is This Song No. 1? column. Plus, Chad Millman’s big lesson after the betting markets got the Brexit vote wrong. Millman is the host of ESPN’s Behind the Bets podcast. For the Spiel, we have just witnessed the triumph of gut over brains.